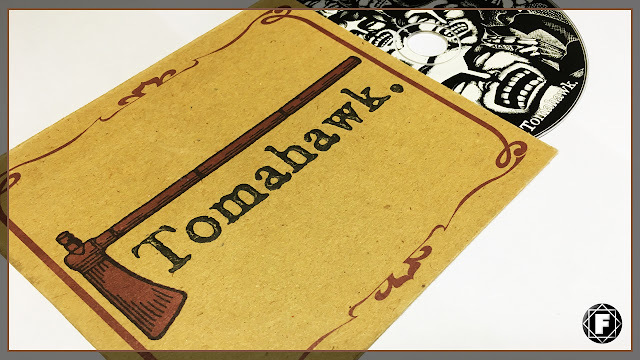 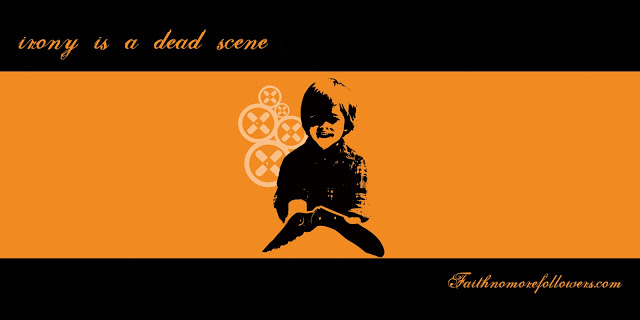 TOMAHAWK | Debut album from Patton, Denison, Stanier and Rutmanis was released 16 Years ago! 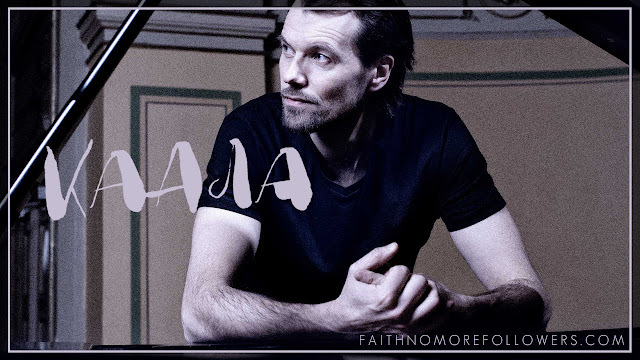 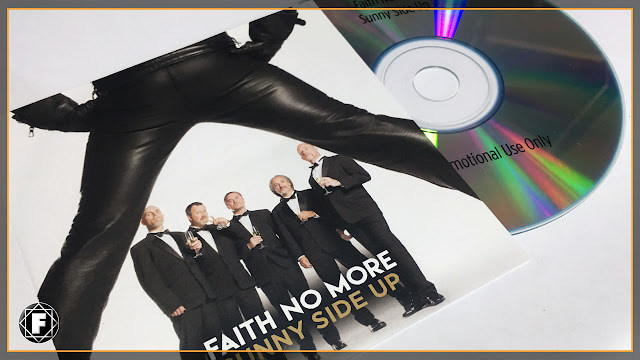 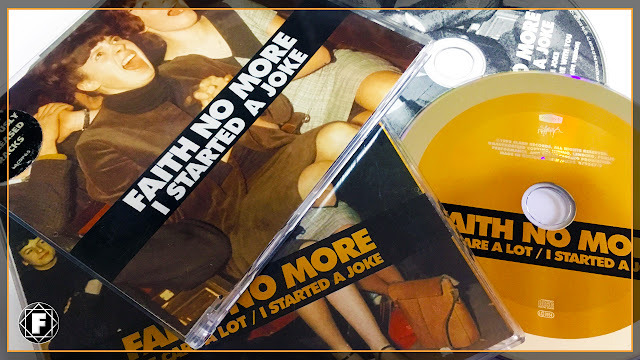 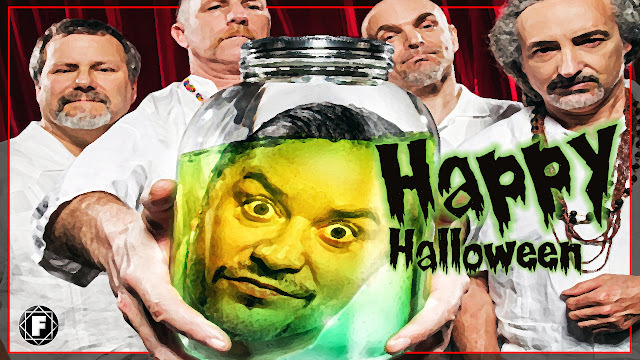 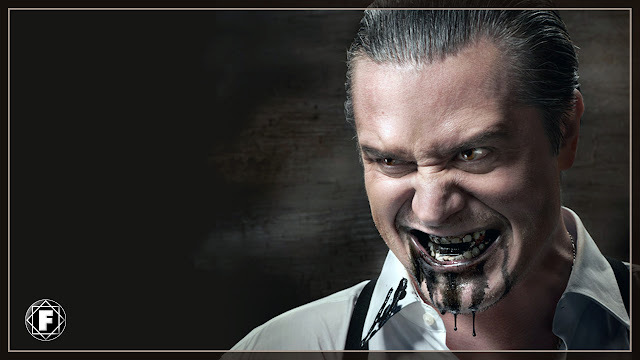 FAITH NO MORE | 'Sunny Side Up' video released two years ago! 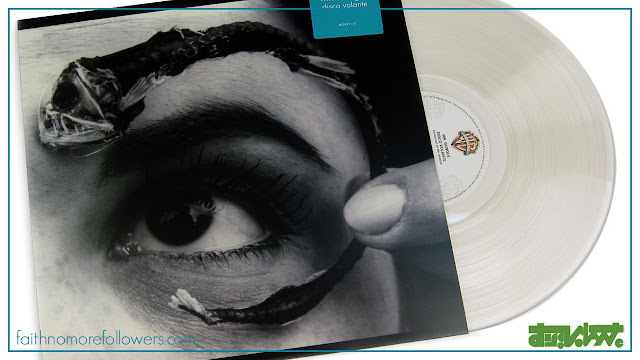 MR. BUNGLE | Second album 'Disco Volante' was Released 22 Years ago! 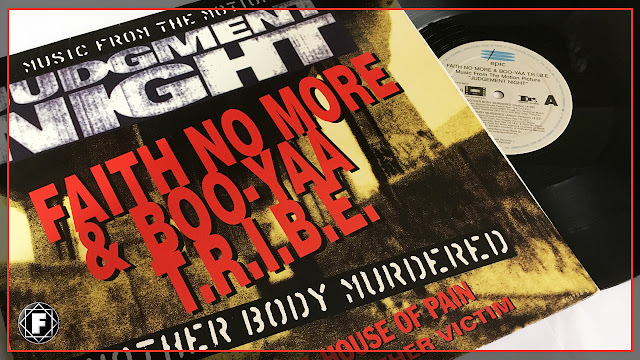 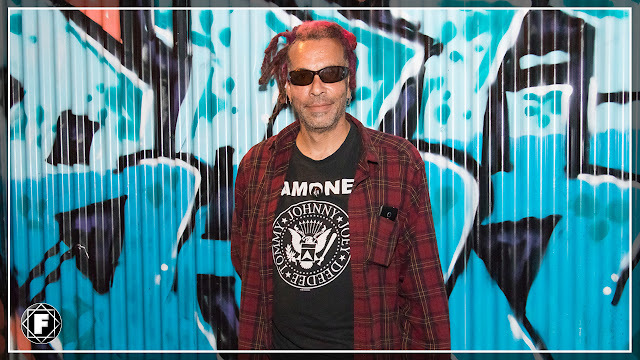 CHUCK MOSLEY | Back On Tour and Primitive Race release date.